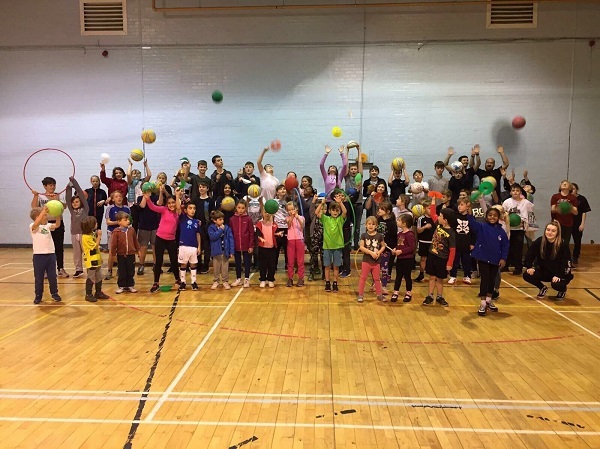 Wirral Multi-Sports offers School Holiday Sport Provision for children aged 4-15 years. 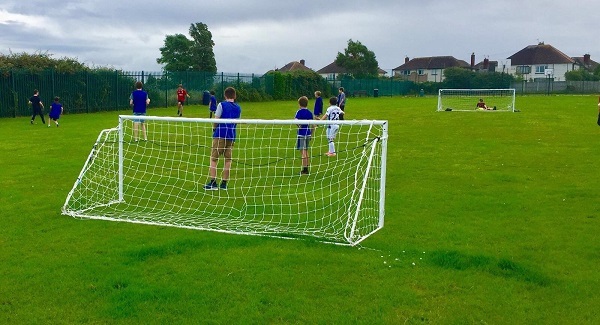 Over the past few years we have delivered a series of school holiday multi-sports programmes at our partner and host school, Hilbre High School Humanities College, in West Kirby. Our competitively priced holiday club has grown significantly due to the scale of our popularity amongst parents. 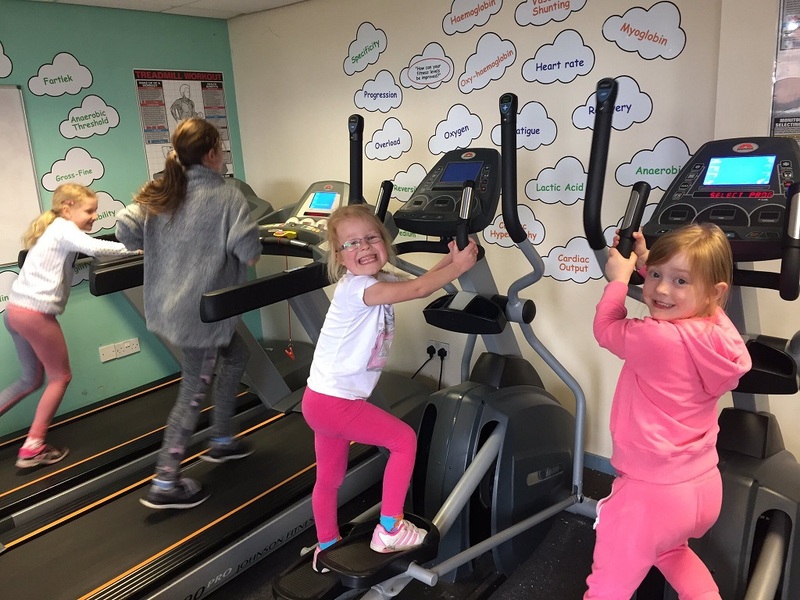 We offer an affordable, quality provision that assists parents with the juggle of their work commitments, whilst their children are on school holidays. 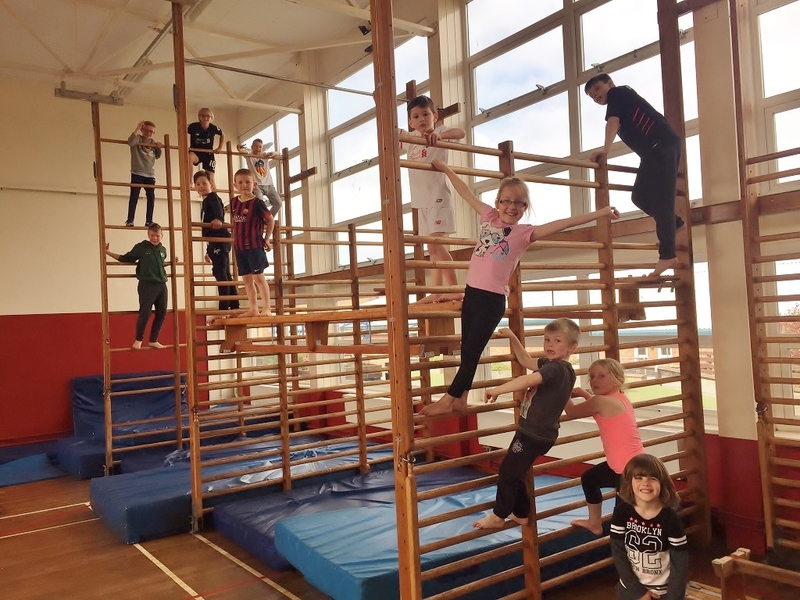 We keep children safe, active and enjoying a great time during school holidays. 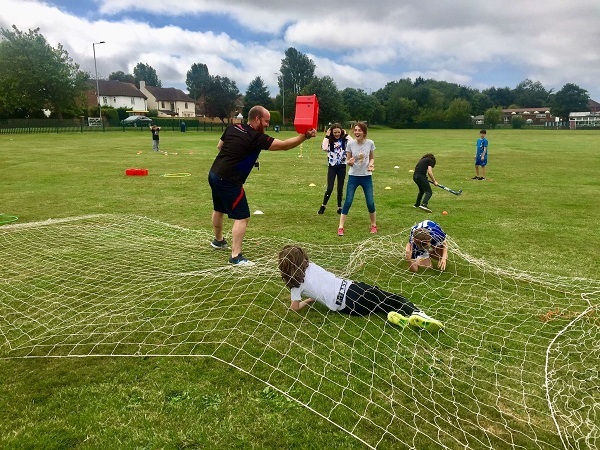 This fun and engaging club programme is jam-packed with a variety of exciting sporting activities and is designed and delivered to assist participating children to develop key attributes. 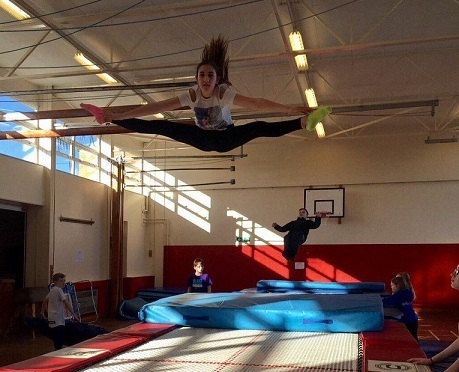 What Makes Wirral Multi-Sports Different? We are proud that our courses are specifically designed and delivered to assist participating children to develop key social & emotional attributes. 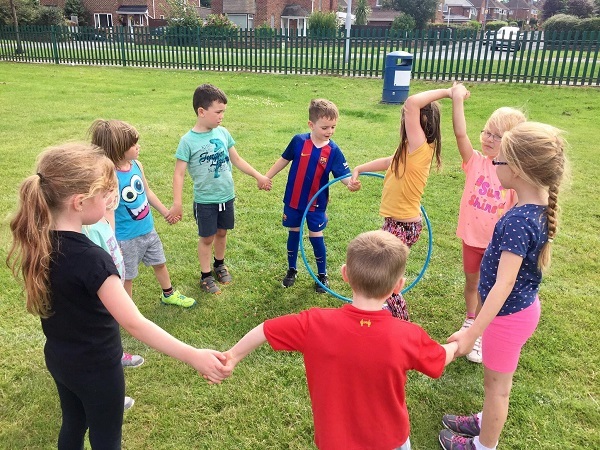 Positive Impact: Participant evaluations have allowed us to boast findings which show that many of the children in attendance have developed both socially and emotionally; in areas such as confidence, communication and self esteem. Research shows that improving these key areas in children can have a positive impact on overall school attainment. 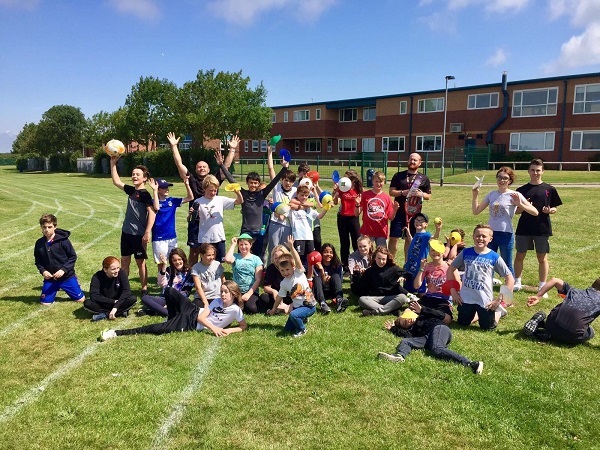 This School Holiday Sports Provision is open to all children and isn't exclusive to Hilbre High School students. 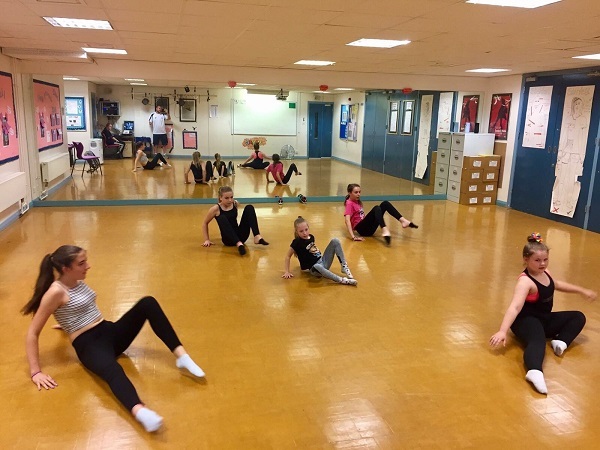 If you are a school Headteacher or representative looking to open your school doors beyond the constraints of term time so that your students and children of the local community can also benefit from your own school facilities and provision please contact Mr Dan Holder. Children develop important social & emotional characteristics during our course and gain a new found confidence in all situations. 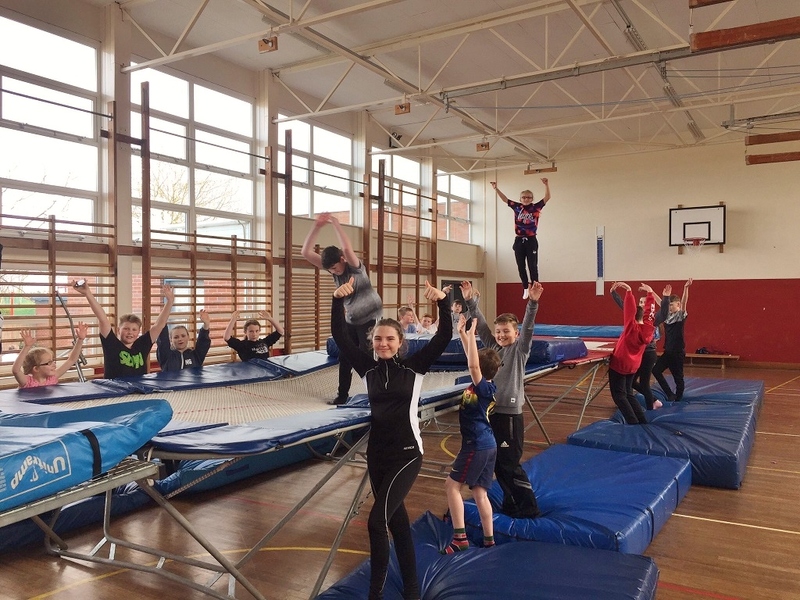 "I am delighted that Hilbre High School is able to provide the venue for Wirral Multi-Sports Coaching Company. 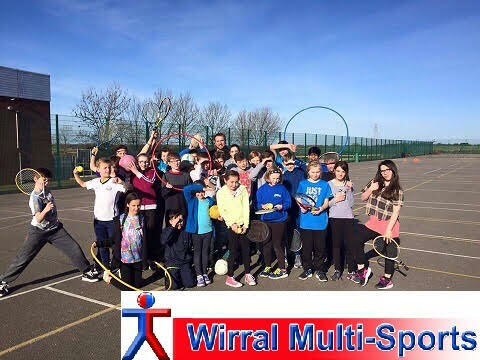 Wirral Multi-Sports is a new local business offering School Holiday Sport Provision for children aged 4-15 years. The programme has been operating at Hilbre for the past 2 years. It has provided fabulous opportunities for Hilbre students, future Hilbre students and many more children as well. demonstrating the programme is far more than the affordable, sporting child care provision that it is. Please contact Mr D Holder at Hilbre for more information or see Wirral Multi-Sports' website or Facebook page."